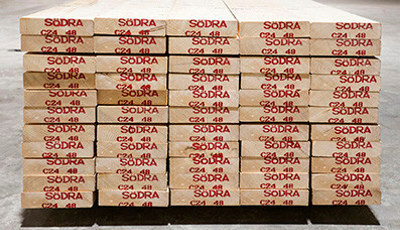 It’s easy to design with Södra Wood. 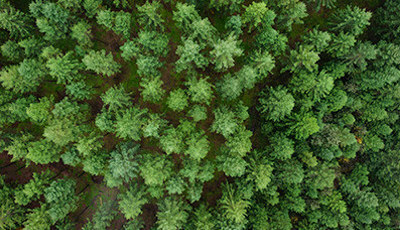 Our extensive range provides fully certified, sustainable timber solutions to both every day and more challenging engineering needs. 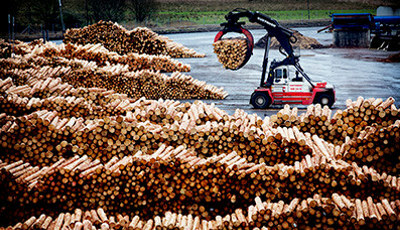 Södra is committed to increasing industry awareness and use of sustainable, fully-certified timber products. 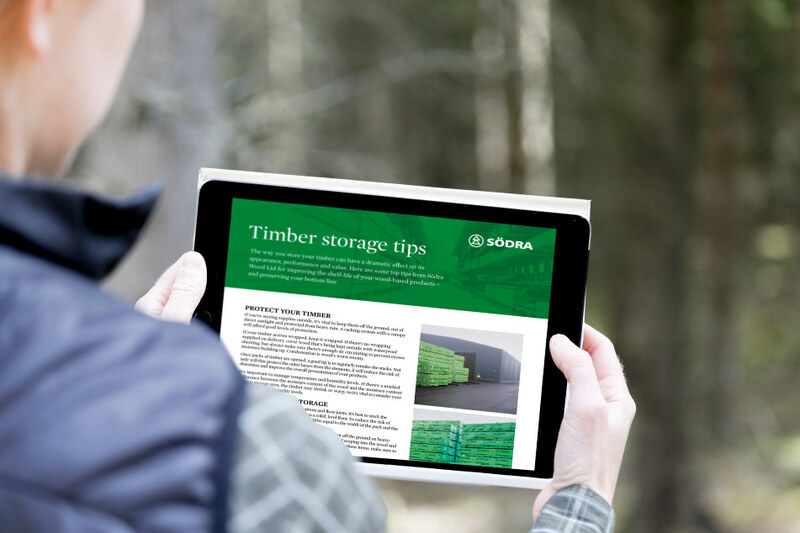 From specifying the right product to stocking, presenting and selling a better timber range, Södra Wood's expertise and technical resources are on-hand to help. • Learn more about our commitment to sustainability. View full product specification data instantly across the Södra range. Roof frame, ceiling or flooring beams? Download our comprehensive technical application guides. Designing and specifying projects with engineered wood products? Request a free download with one-user access to use Södra’s design and estimation tool.